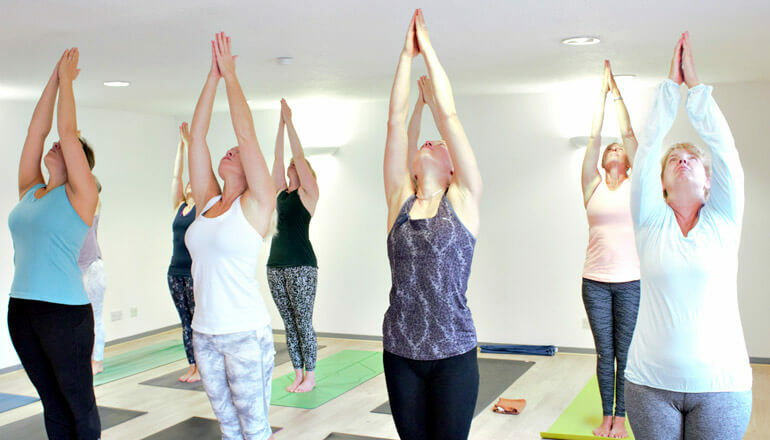 The perfect class for those brand new to yoga or perhaps returning to yoga after a long break. Classes are arranged as courses in 6-week blocks on Thursday evenings 7.30 – 8.30pm. Pre-booking only: please email info@theyogaspot.co.uk if you require further information.